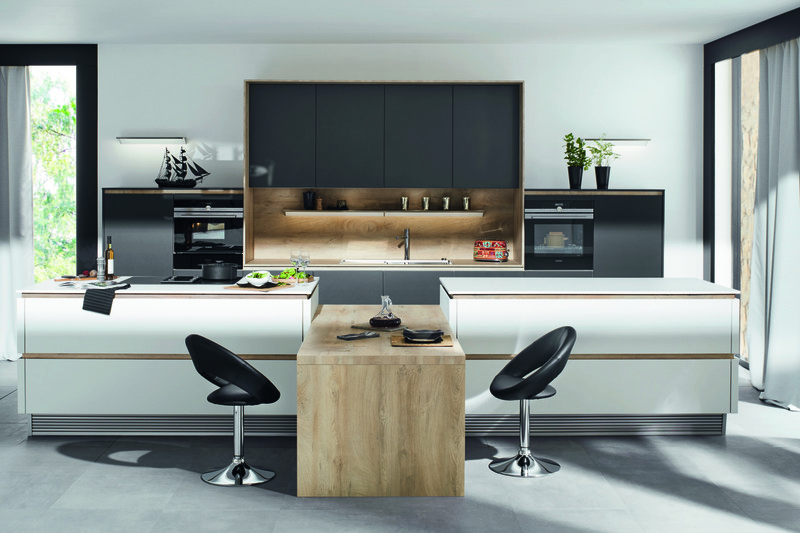 Newcastle's #1 rated Kitchen Designer brings stunning German Kitchens to Tyneside. Situated beneath railway arch 12 at Forth Goods Yard in the heart of Newcastle, the provenance behind Haus12's unusual name soon becomes apparent. It is within this unique and interesting location that Newcastle's premier supplier of German Kitchen design can be found. Backed by owner John McNeil's twenty years of kitchen experience, the company is known for its holistic approach to kitchen design: from floor to ceiling, every decision is made with an eye towards harmony of form, colour and texture. The result is a kitchen that is more than the sum of its parts, erfectly tailored to the personality and taste of the client. 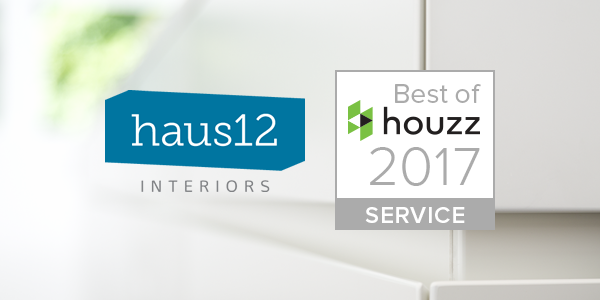 It’s this approach to service that has earned Haus12 no less than three Houzz awards for service. With over 47 five star reviews on the site, the company finds itself rated the #1 kitchen designer for the entire Tyne and Wear region: high praise indeed from a site dedicated entirely to the design industry. The other side of the equation? Haus12's commitment to flawless German manufacture. Famed for its minimalist design schemes, high-quality materials and cutting-edge technologies, Germany is unarguably the epicentre of contemporary kitchen design. For that reason they are delighted to add the unique Ballerina Küchen range of furniture to their offering. Ballerina offers sleek, and contemporary designs to fit with any kitchen layout. Tailored to a client’s personal wishes, each design possibility makes a clear statement whilst serving a vital function. 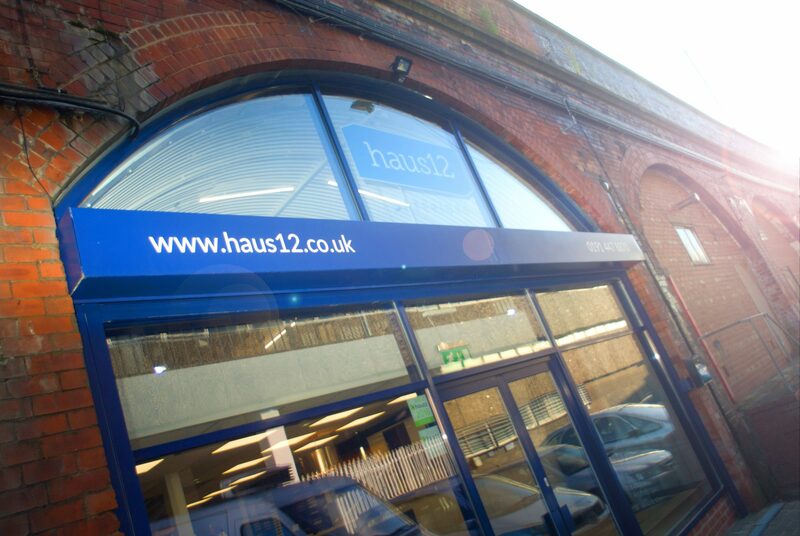 It is this that makes them perfectly suited to Haus12's customer-orientated approach. The process of getting a high-quality German kitchen? Simplicity itself. Haus12 offers a complete personal service- from concept to design and installation, they'll make your dream kitchen a reality. The journey begins with a visit to Haus12's railway arch showroom in the heart of the city centre, where you will see their full range of kitchen furniture and flooring, featuring high gloss lacquers, a range of wood species and finishes, beautiful veneer, glass, concrete and luxurious real stone. Next, John will guide you through the design process, drawing on over twenty years of kitchen design experience to create a kitchen perfectly tailored to your needs. As part of the design process, John will often invite clients to pick their work surface materials in person at the local fabrication site. Picking material from a small sample is hardly intuitive. John encourages his clients to view and select the full-scale material whenever possible to appreciate the scale, colour and texture in full. From here, you'll benefit from a fully managed installation ervice, with Haus12's team of tradespeople working quickly and carefully to ensure the process runs as smoothly as possible, on time and in budget. So why wait? In partnership with Ballerina Kitchens, Haus12 has everything you need to create a unique, modern kitchen perfectly in sync with your needs. Visit Haus12's Website or Houzz page to start your journey.